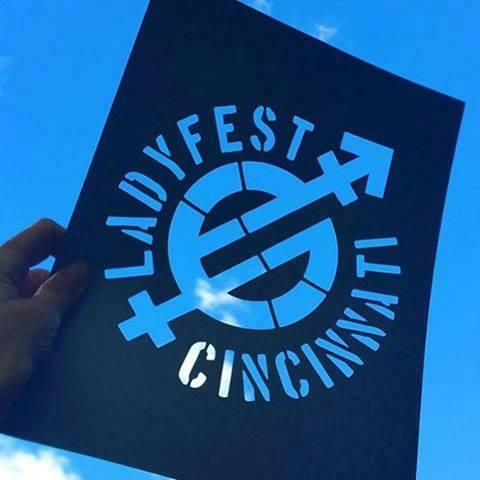 Ladyfest Cincinnati is a 3 day music, art, and activism festival happening October 15-17 2015. ***Link to listen to the podcast here: http://wvxu.org/post/new-beginnings – I introduce myself as a contributor and interview Rachelle Caplan, head organizer of Ladyfest Cincinnati. On this episode of Local Exposure, we discuss New Beginnings. Part 2: Get a preview of the Cincinnati Cyclones 2015-2016 season from Kristin Ropp, VP and GM for the Cyclones and US Bank Arena. Part 3: Belinda speaks with Rachelle Caplan, the head organizer of LadyFest Cincinnati and talks about the schedule of events. Belinda also wrote an article about LadyFest for this week’s CityBeat.